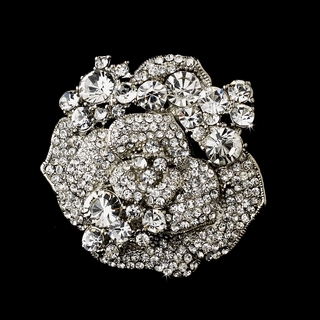 This sparkling floral brooch features dozens of genuine clear crystals and rhinestones. 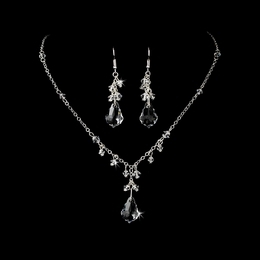 This beautiful piece is perfect for any elegant occasion. 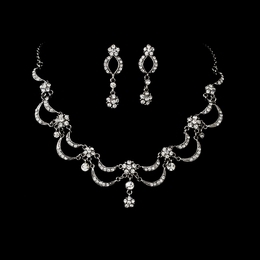 It also makes a lovely birthday, anniversary, or Mother's Day gift!